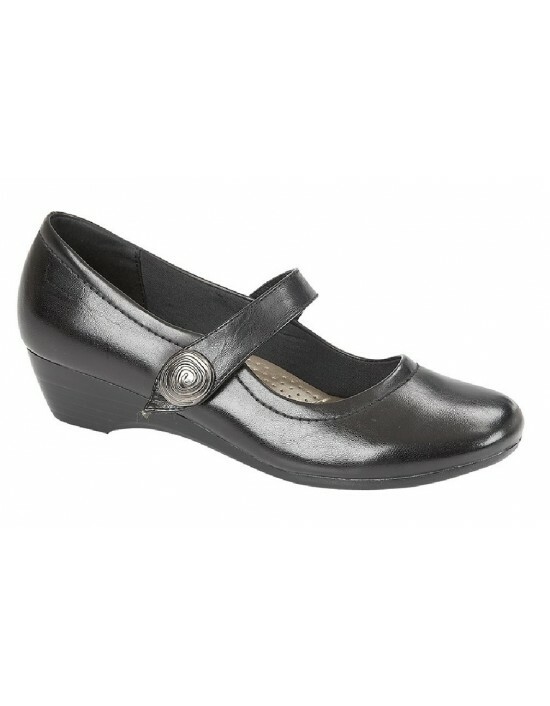 Mod Comfys, Black Softie Leather.Wedge Comfortable Shoes. FREE Delivery! 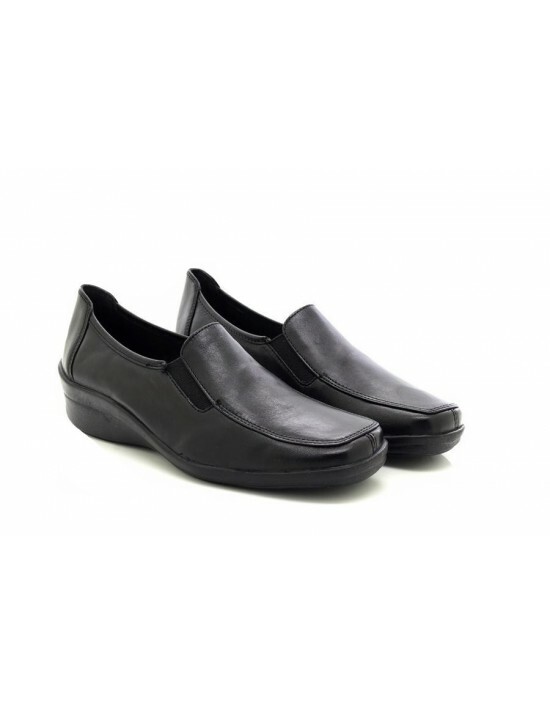 Mod Comfys, Black Softie Leather.Padded Sock, FREE Delivery! 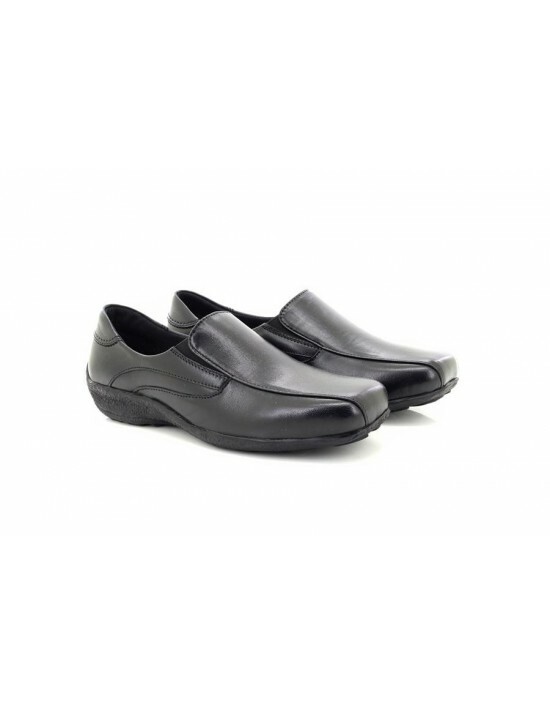 These CasualBlack Square Toe Wedge Leather Shoes are made for comfort and ideal for work. 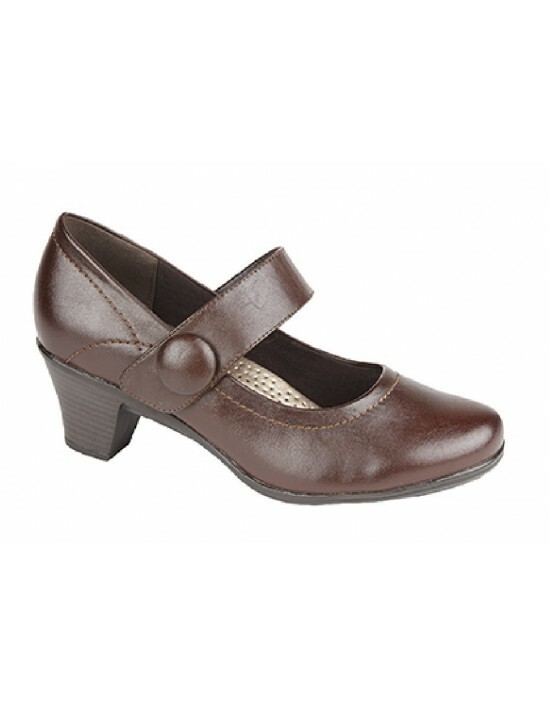 Your feet will be thankful. FREE Delivery! 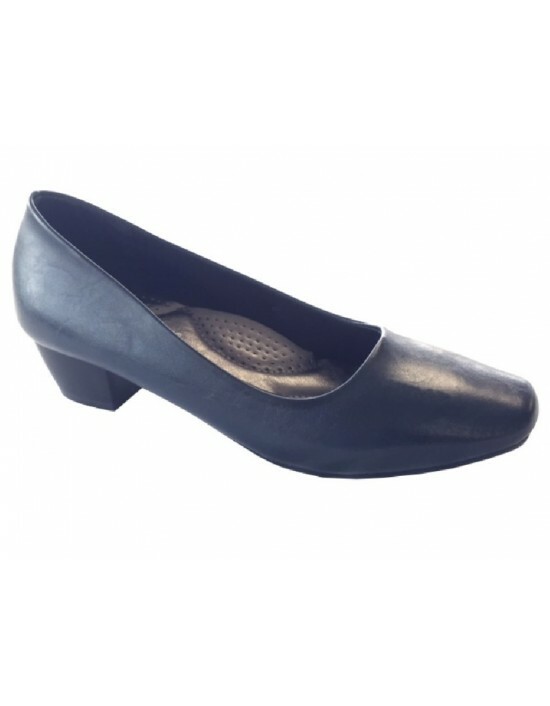 Boulevard, ladies, black, wedge shoes. FREE Delivery!